Morristown, NJ – January 16, 2019: Majesco (NYSE American: MJCO),a global provider of cloud insurance platform software for insurance business transformation, today announced the release of a new thought leadership report, InsurTech: Energizing the Shift to Digital Insurance 2.0, based on new primary research Majesco conducted jointly with Silicon Valley Insurance Accelerator (SVIA) and Global Insurance Accelerator (GIA). The report provides an inside look into how leaders from InsurTechs, insurers, MGAs and solution providers see the opportunities and challenges in moving insurance innovation forward, particularly around their investments and ability to partner with incumbent insurers. The report details the views of two distinct InsurTech segments: Insurer/MGAs, which focus on the entire insurance value chain, and Solution Providers, which provide specialized solutions or services for specific value chain areas. The research covered a wide range of issues to reveal how InsurTechs are helping shape the future of insurance. A key finding is the importance both segments place on partnerships and ecosystems, albeit with slightly different emphases: InsurTech Insurer/MGAs have higher involvement with other industry segments and Reinsurers, while Solution Providers are significantly more engaged with incumbent insurers and other InsurTechs. The involvement with other industry segments is an area that most incumbent insurers are not focused on and could place them at a competitive disadvantage. 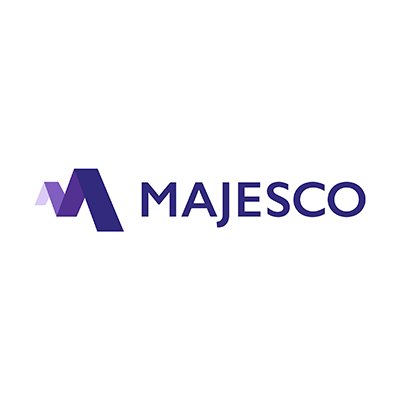 Majesco is a provider of core insurance technology software and IT services to insurance carriers (P&C and Life, Annuity, Group) globally. Majesco delivers proven software solutions and IT services in core insurance areas including policy administration, billing, claims and distribution.